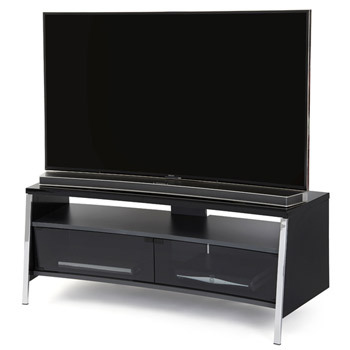 Off The Wall Motion TV Stand up to 32" - 55" TVs in Black finish. 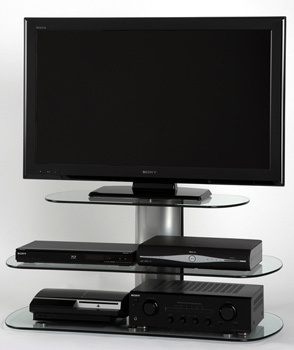 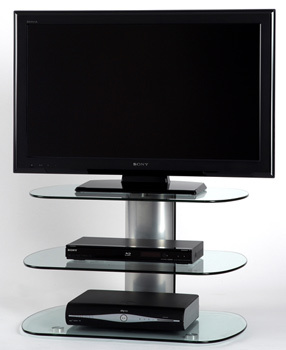 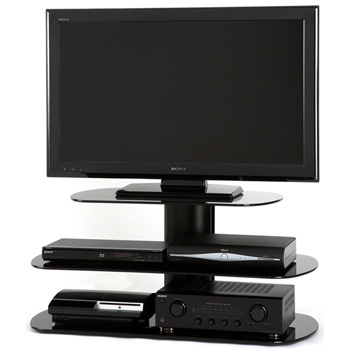 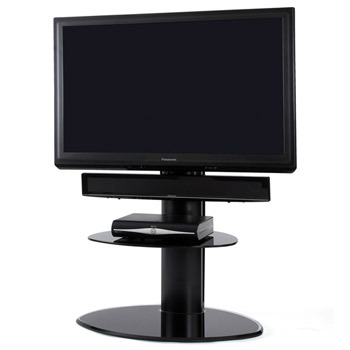 Off The Wall Origin TV Stand up to 32" - 55" TVs in Black finish with black glass. 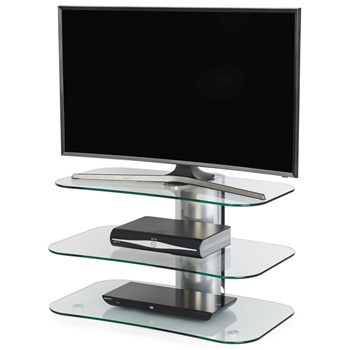 Off The Wall Origin TV Stand up to 32" - 55" TVs in Silver with Oak finish and clear glass. 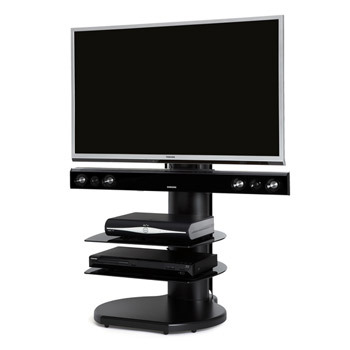 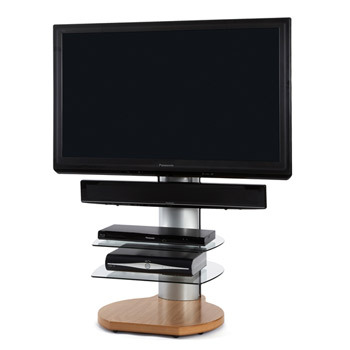 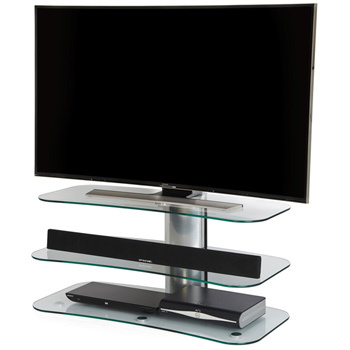 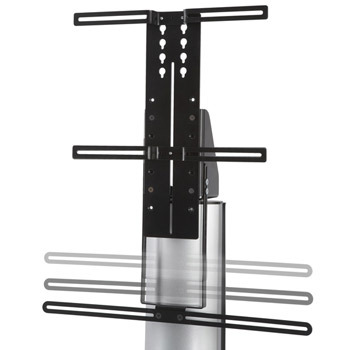 Off The Wall Tangent 1300 TV Stand up to 55" TVs in High Gloss Black finish. Off The Wall Tangent 1300 TV Stand up to 55" TVs in Oak finish. 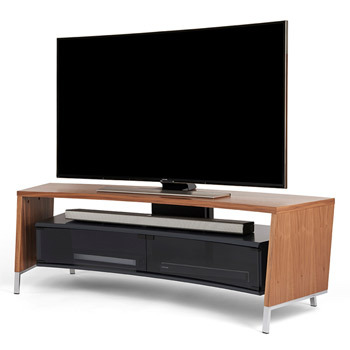 Off The Wall Tangent 1300 TV Stand up to 55" TVs in Walnut finish. 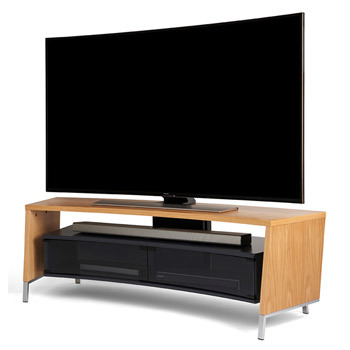 Off The Wall Curve 1500 TV Stand up to 65" TVs in Oak finish. Off The Wall Curve 1500 TV Stand up to 65" TVs in Walnut finish.